Bethesda Game Studios has given a sneak peek of all the bombs and bullets one could hope for in the new Fallout RPG with the Fallout 76 live action trailer. Set to the Beach Boys’ “Wouldn’t It Be Nice,” it creates a stunning contrast with all the monsters, mutants, and nuclear bombs players will encounter when the game drops on November 14. You can check out the trailer in the post below! Fallout 76 storms onto gaming consoles on November 14. 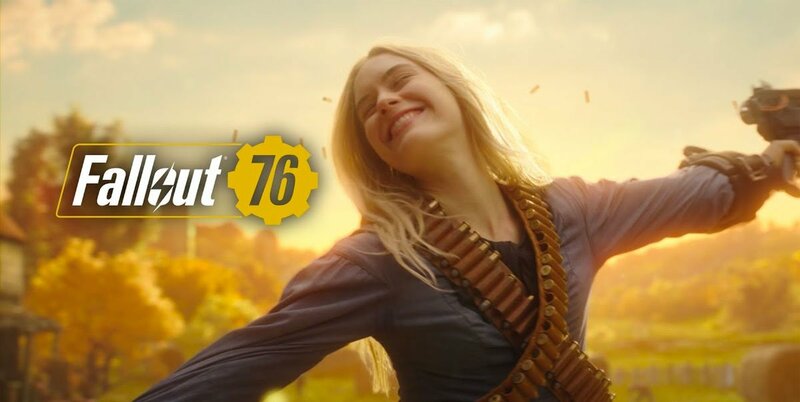 The post The Wasteland Comes to Life in Fallout 76 Live Action Trailer appeared first on ComingSoon.net.